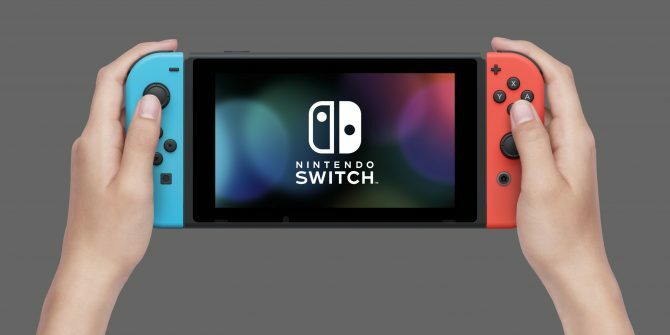 During the latest Semi-Annual Financial Results Briefing, Nintendo President Tatsumi Kimishima answered a few questions from investors and analysts about the newly revealed Switch. 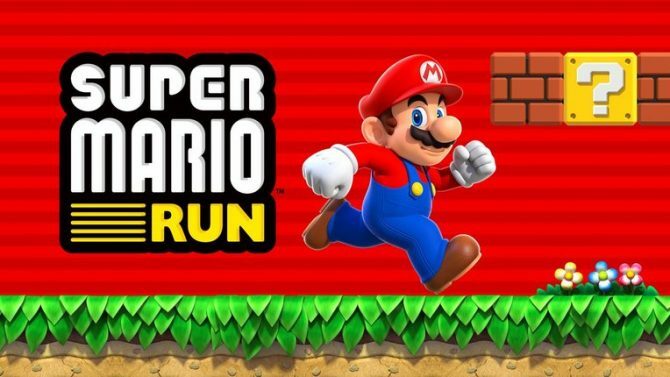 Nintendo President Tatsumi Kimishima wants Super Mario Run, the iOS mobile game announced at this year's Apple event, to spread "just as quickly as Pokémon Go." 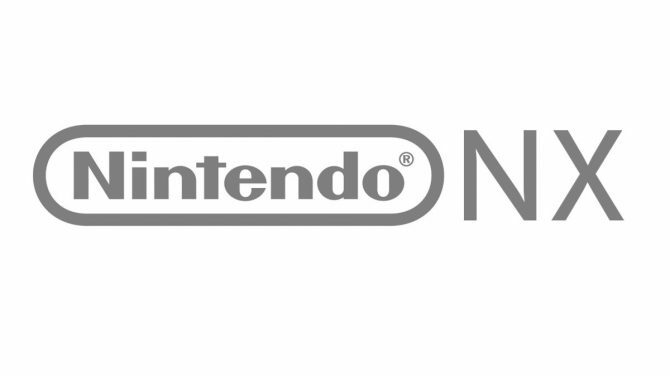 Nintendo's New President Tatsumi Kimishima shared with the online version of the Japanese newspaper Mainichi Shinbun quite a few interesting thoughts about the company's future and the NX. 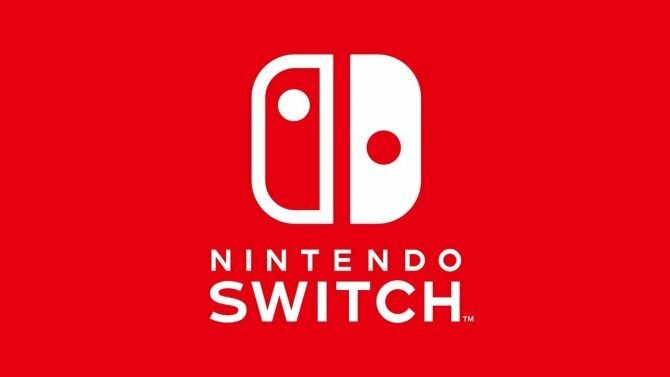 After the passing of former President Satoru Iwata, Nintendo appointed a new Representative Director to cover the role. 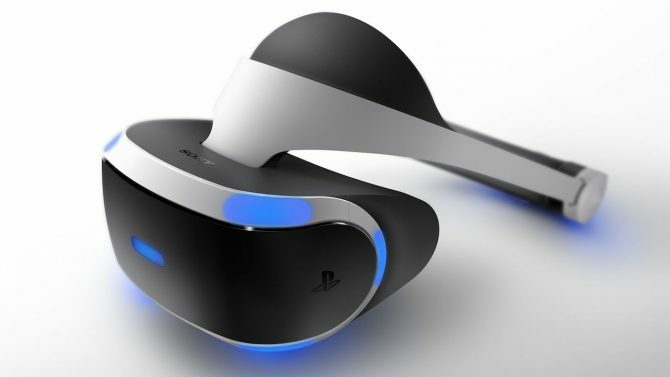 Iwata-san's successor will be Tatsumi Kimishima.